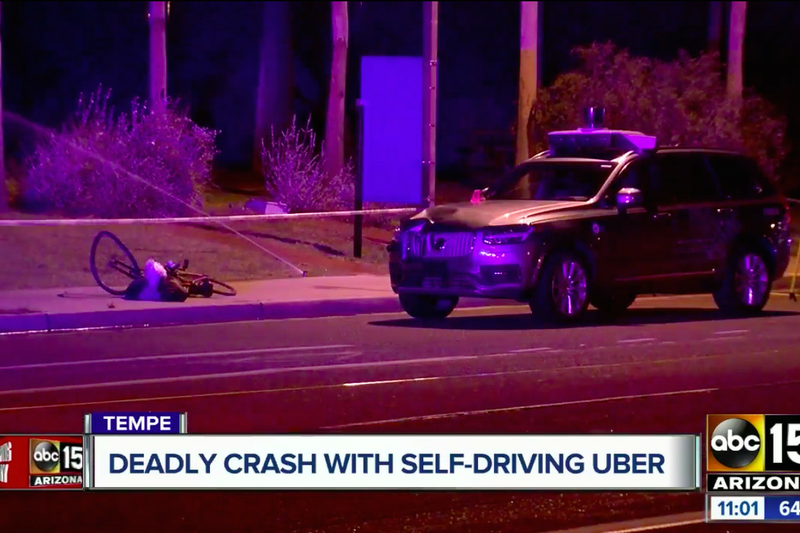 Back in March, a driverless Uber struck a pedestrian in Arizona while on autopilot, killing her. Fifteen days later, a Model X slammed into a safety barrier while on autopilot, killing the driver. Two years prior, a Model S collided with a tractor-trailer while on autopilot, killing the driver. Yesterday, 17,250 drivers crashed their car, with a third of those drivers injured, and 101 of those drivers killed– none of them while on autopilot. Self-driving cars are supposed to be safe. Well… the computer went wrong, and like the computer, humans do too– a lot more. Even though driverless cars are not completely 100% accurate when pinpointing where pedestrians, obstructions, and other vehicles are yet; they’ll get there eventually, but only if they can learn. Without testing out driverless cars on public roads and highways, artificial intelligence will never be able to grow and create a safer driving experience for future drivers and riders. Updated guidelines by the U.S. Department of Transportation have also now eased federal oversight on self-driving car companies. Because of this, companies such as Waymo, Aurora, and Uber can now put additional fleets of driverless cars on the road. Right now, hundreds of self-driving cars operate on roadways around the nation, with fleets in Austin, Los Angeles, Atlanta, and other cities. With the new guideline in place, companies can now improve driverless cars’ AI and software faster. Currently, only 19% of Americans want to own a driverless car, with millennials constituting the majority. But as time progresses, this percentage is likely to increase among each generation as driverless cars become increasingly safer to ride in. As of January 2019, a Reddit user discovered that Amazon has now begun using self-driving trucks to haul cargo. Details about this are still unknown.